Nerd Nite is an evening of entertaining yet thought-provoking presentations. Usually held in a casual atmosphere, like a bar. 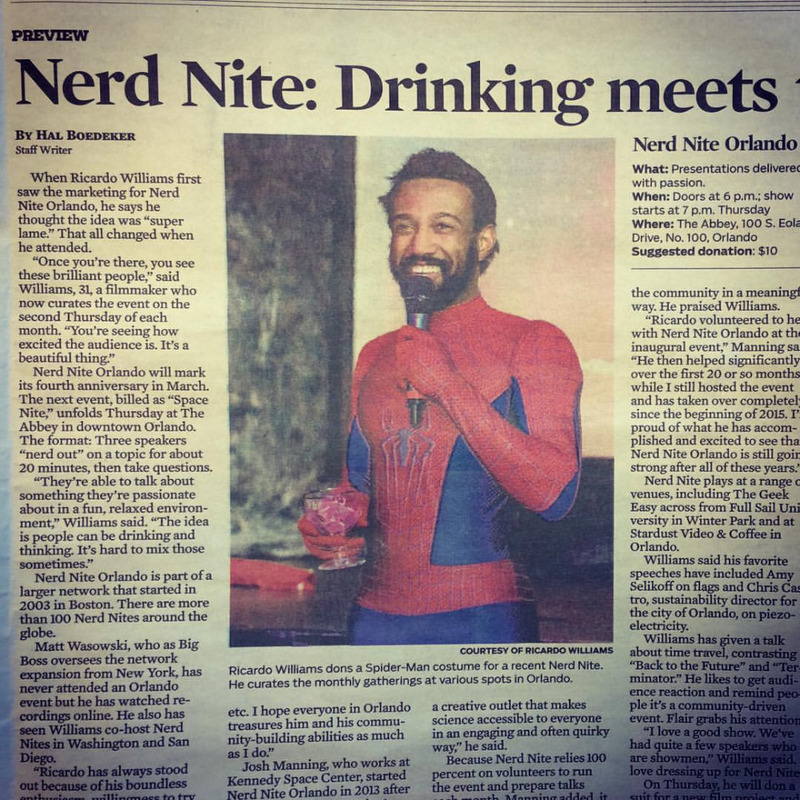 Nerd Nite happens in over 100 cities around the world. 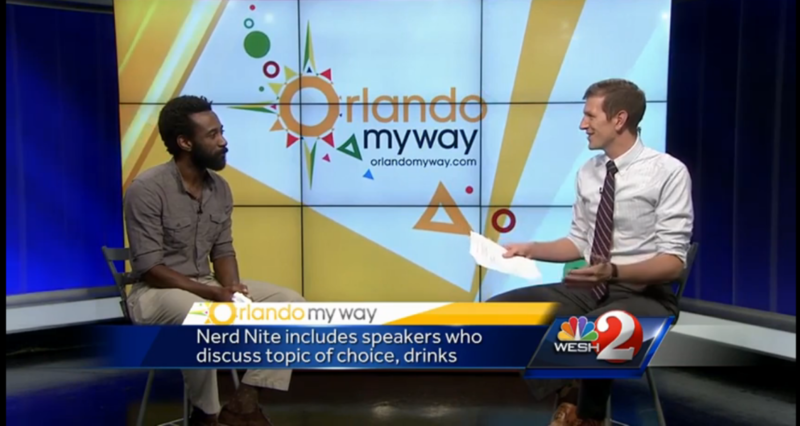 The first event in Orlando was March 14, 2013.